Lovely floral pattern along with muted color palette make this machine woven Noble Art 6529 790 Traditional Brown Beige Runner from Mastercraft the perfect companion of your home decor. Made of polypropylene this floral runner is not only beautiful but durable as well. Bring in a bit of elegant oriental beauty into a living space with this Noble Art range from Mastercraft. This range has been created in a design that features beige, pink, grey, black and red. These area rugs are available in 6 different design options and each one will make your interiors look more royal and elegant. The sizes available are as follows: 80X160, 135X200, 160X230, 200X290, 240X330, 280X390, 160X160 (Circle), 200X200 (Circle), 67X240 (Runner), 67X330 (Runner). These are made from 100% polypropylene. 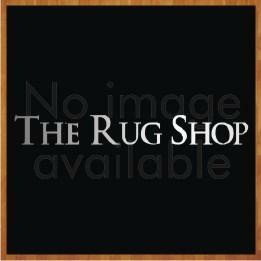 Check the size availability in the rug of your choice.